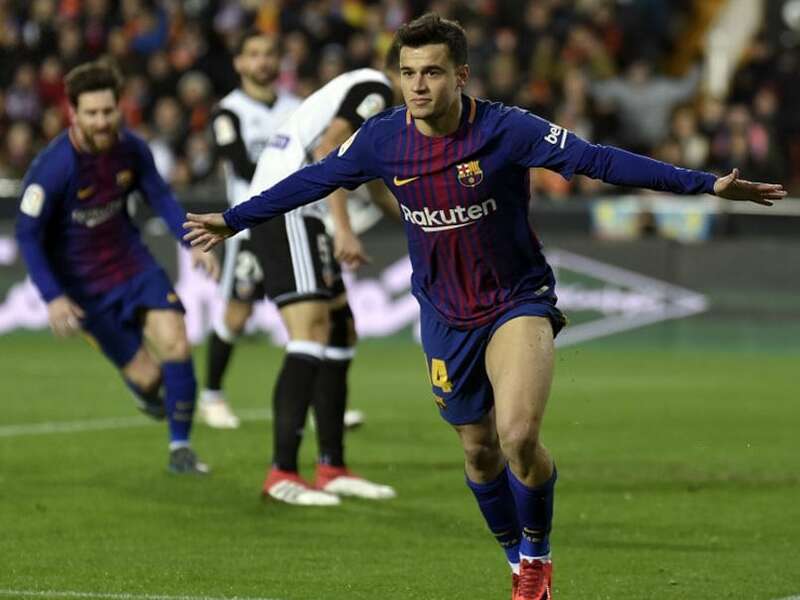 Barcelona went on to beat Tottenham 4-2 in an away match. 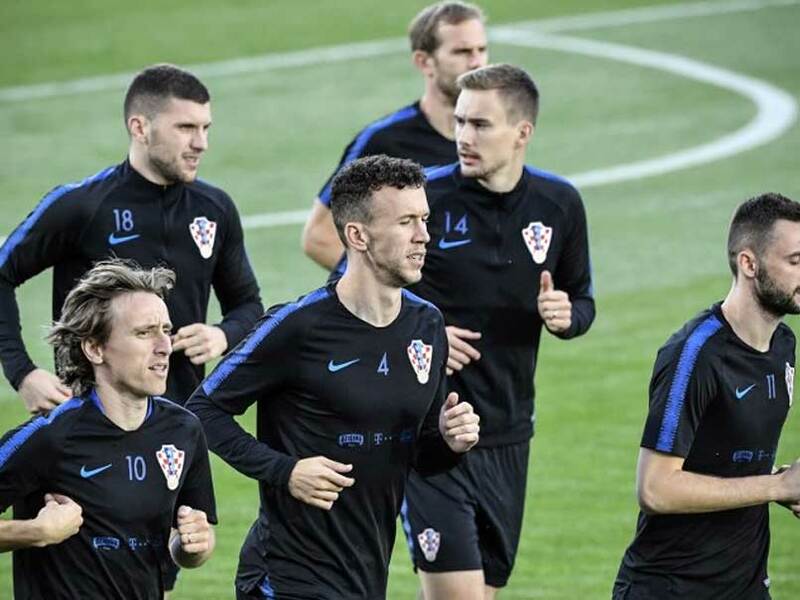 Former coach Slaven Bilic is confident this Croatian team can go one better than he and his team-mates in 1998 and reach the World Cup final. 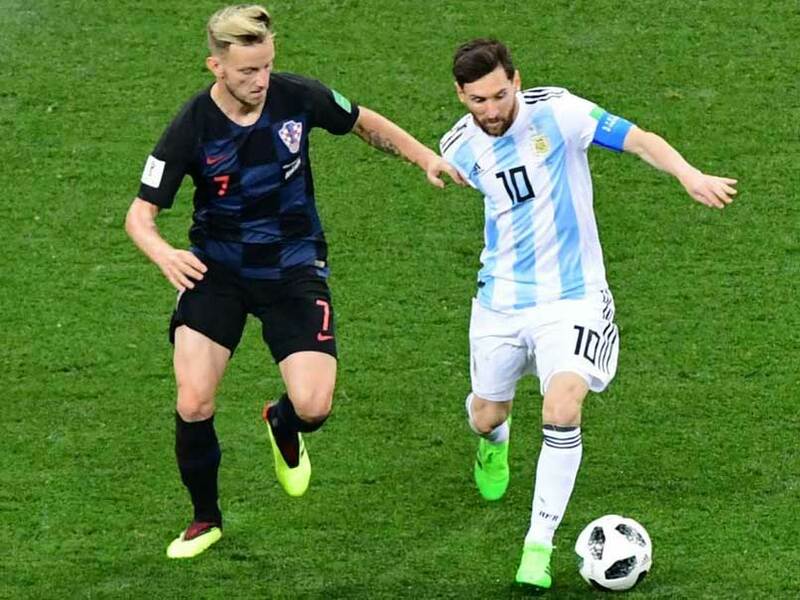 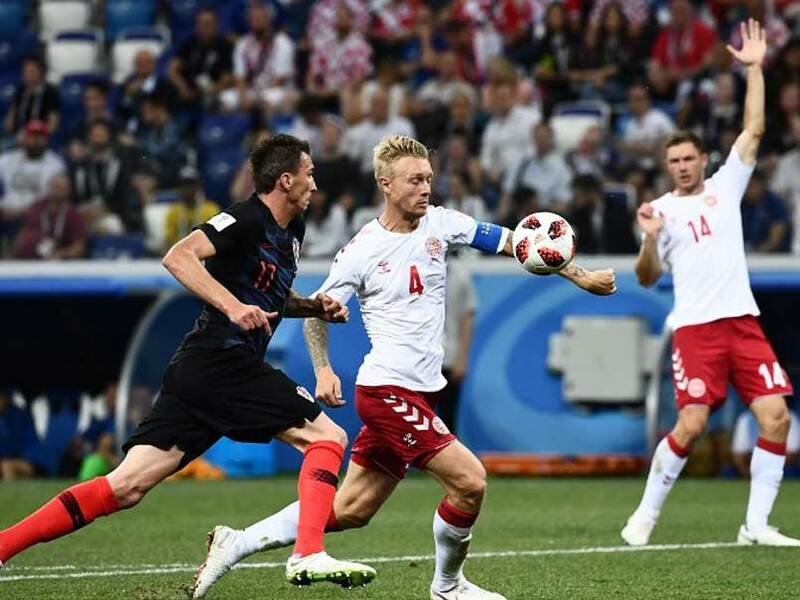 Croatia won all three of their Group D games while Denmark, despite some underwhelming performances, are still unbeaten after emerging from Group C.
Second-half goals from Ante Rebic, Luka Modric and Ivan Rakitic sealed a deserved victory. 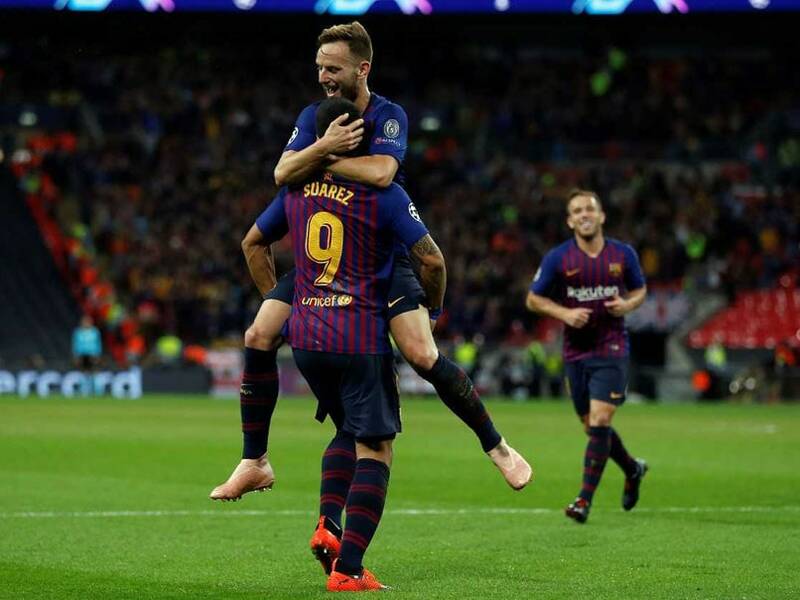 Holders Barcelona secured a place in the Copa del Rey final for the fifth season running, becoming the first side to achieve such a feat. 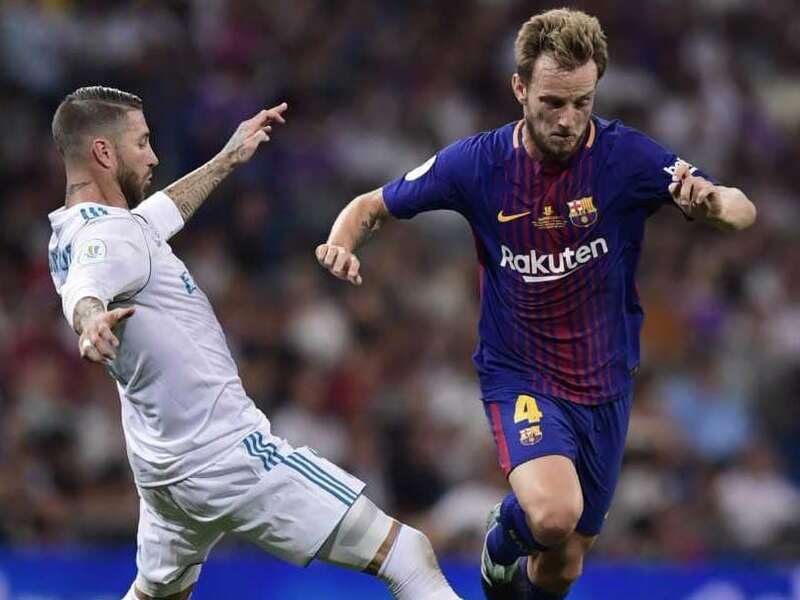 The Barcelona-Real Madrid face-off is one that will add to the European football folklore. 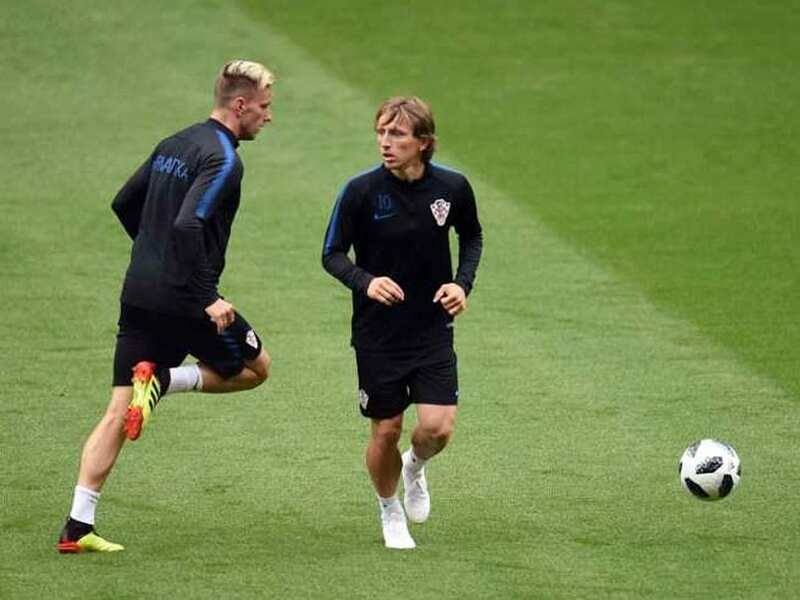 Luka Modric scored a thunderous volley to put Croatia in front shortly before half-time. 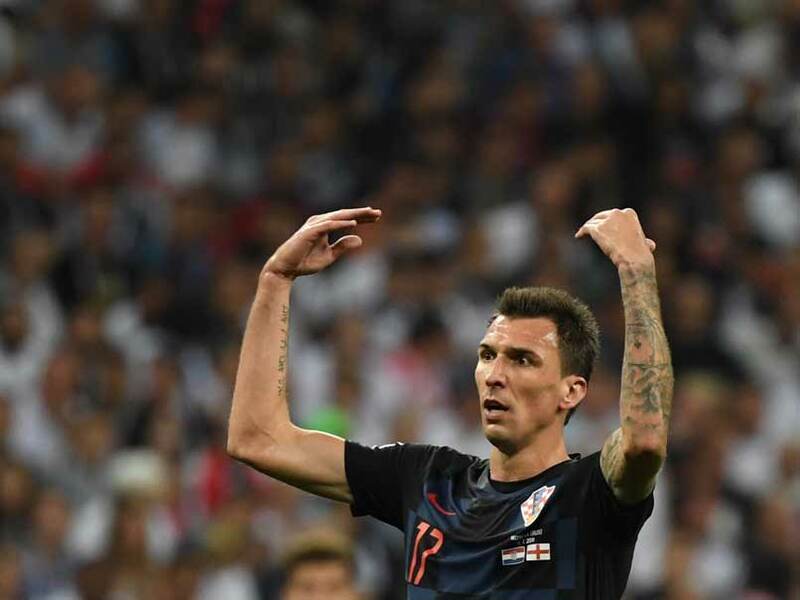 Both Croatia and Turkey failed to find the back of the net in the second half of the Euro 2016 encounter in Paris. 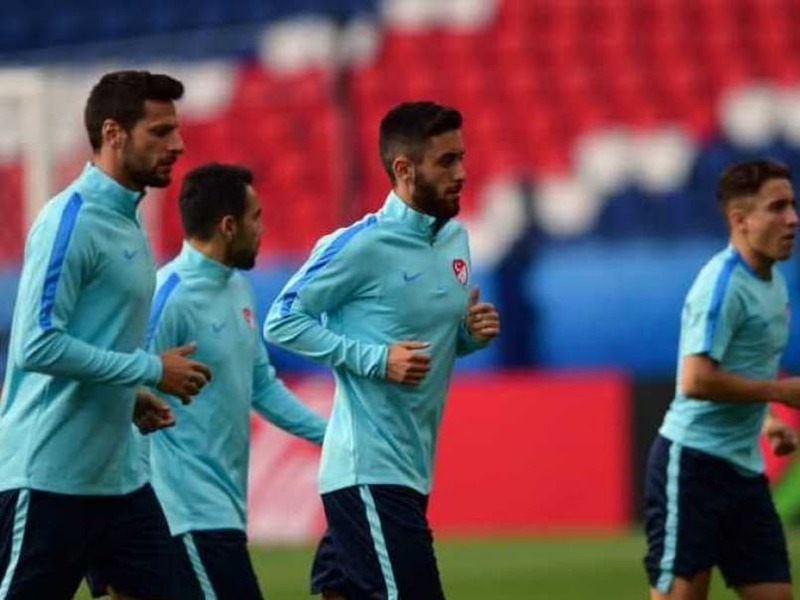 Catch highlights of CRO vs TUR here. 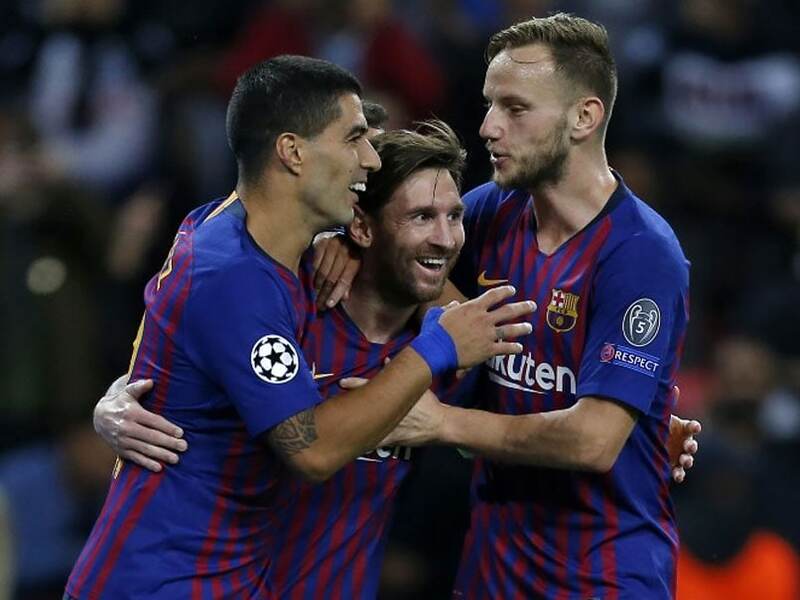 Luis Suarez scored in 11th and 74th minute respectively as Barcelona cruised past Real Madrid at the Santiago Bernabeu.